One of Putnam County's newest event destinations. 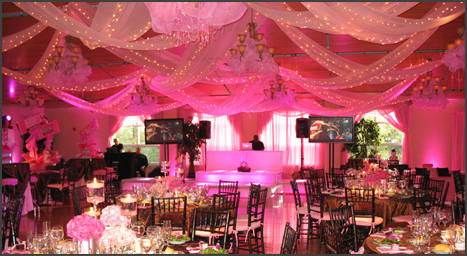 This venue provides an elegant setting for your celebration with magnificent views of the Hudson Valley. Whether sipping champagne on the spacious stone patio, or savoring our sumptuous cuisine in its bright and airy contemporary reception space, your guests will enjoy the beauty of this unique venue. This site accommodates up to 200 guests.